Take a turn. Share a dream. Beating ALS will depend on all of us stepping up to take a turn. ALS can't steal all our voices! Please join us in speaking about the plight of persons with ALS. Let's work together to teach the world about one of the world's most dreaded diseases. Facts pave the way to involved action. ALS is as expensive as it is horrific. We're doing all we can to raise money for patient care and much-needed research. Despite the strength of support groups, ALS is a lonely journey. We're doing what we can to help others along the way. 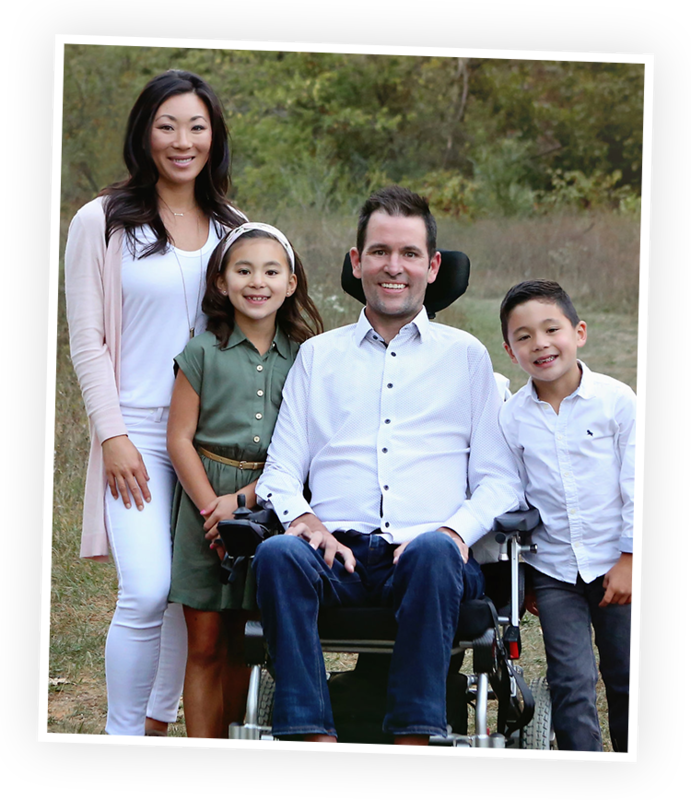 A so-called Orphan Disease, ALS works in the shadows. Let's haul it out into the bright light of public awareness. We can't do this alone. We accept that we must not be afraid to ask for help when we need it. You are never more than 90 minutes from ALS . . .
. . . because every 90 minutes someone is diagnosed with ALS and someone with the disease passes away. Speaking up is one way to help. Showing up is another. There are lots of ways to take a turn.